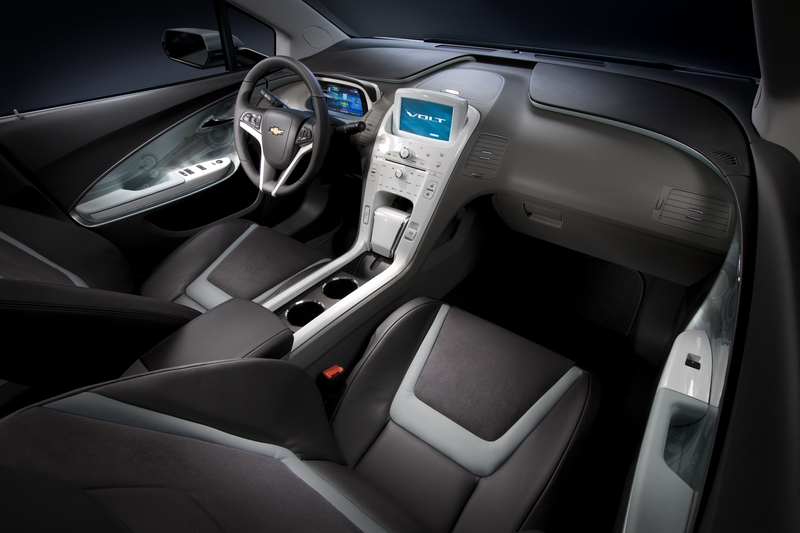 Curious as to how the Chevy Volt works? 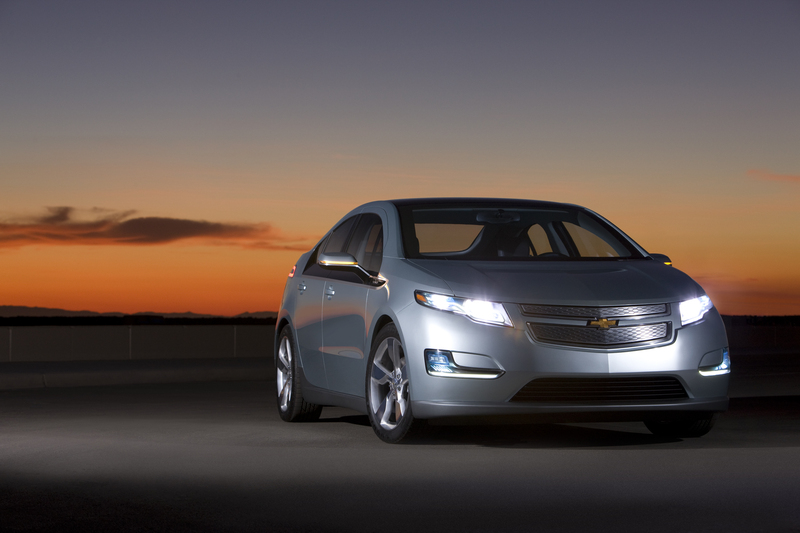 Who will get the most benefit from driving the Volt? Around 75% of people commute less than 40 miles a day or less. This means that you may never have to gas up in order to drive to and from work if you are one of those people. Will I always get 40 miles on an electric charge? No. 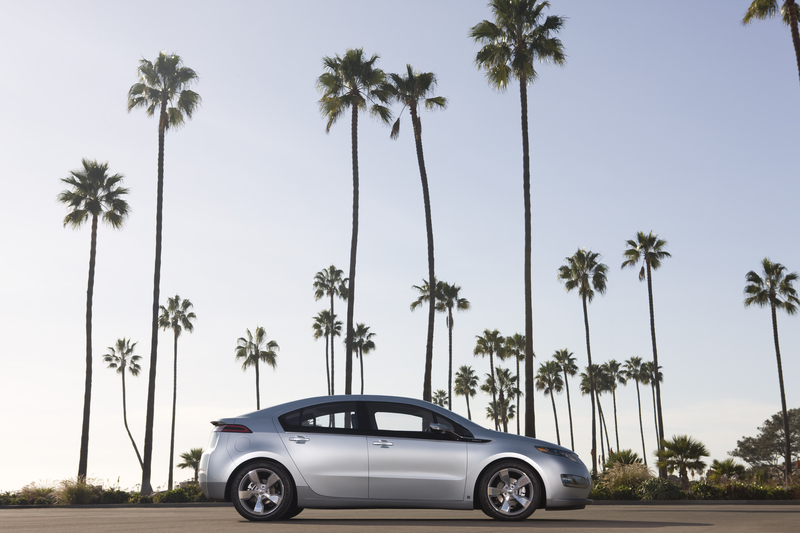 Like every electric vehicle, electric miles per charge, day-today, will vary based on Terrain, Temperature and Technique. 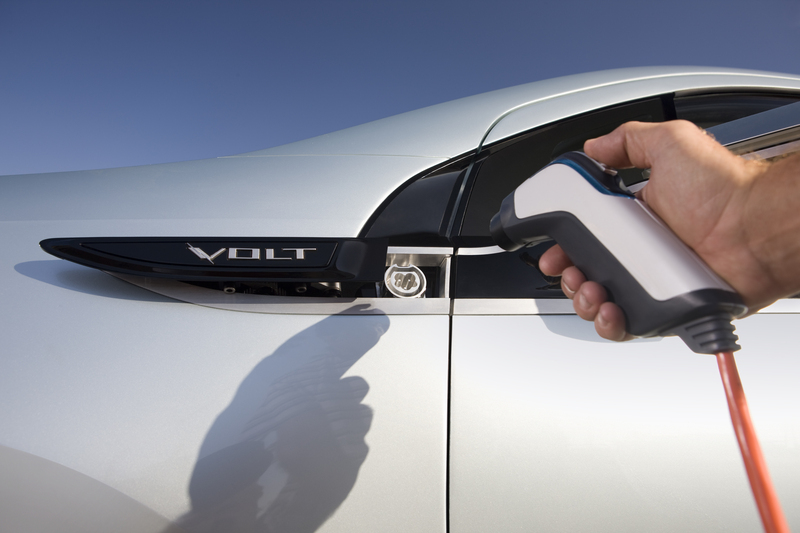 Yes, the Volt is extremely easy to use. 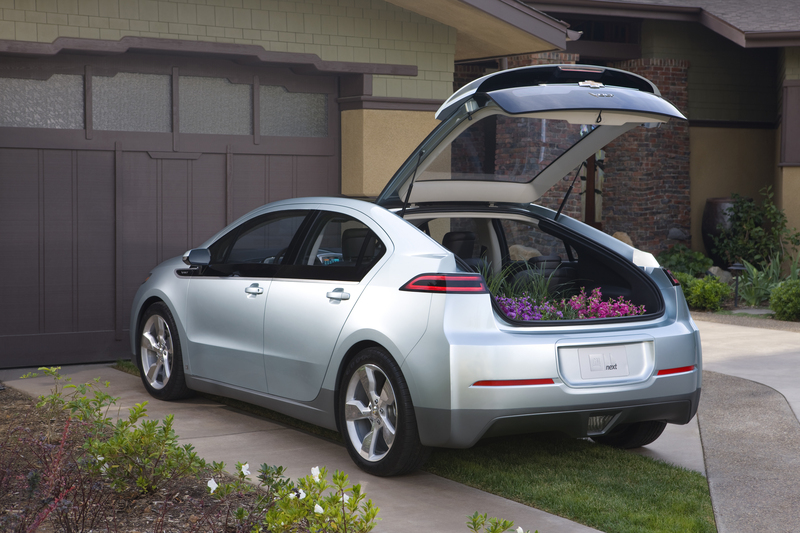 It drives just like a conventional car and you can charge it up in the convenience of you own garage. What happens if I never charge the battery? No worries if you never charge the battery. You are not going to get the full effect of having an electric vehicle, but the vehicle can run up to 300 miles on a single tank of gas. Electricity runs clean in a vehicle. With electricity comes the concept of ‘no emissions’ – which is extremely beneficial to our eco-system. With the advancements in the way we generate electricity = advancements in canceling out almost all of our harmful emissions. 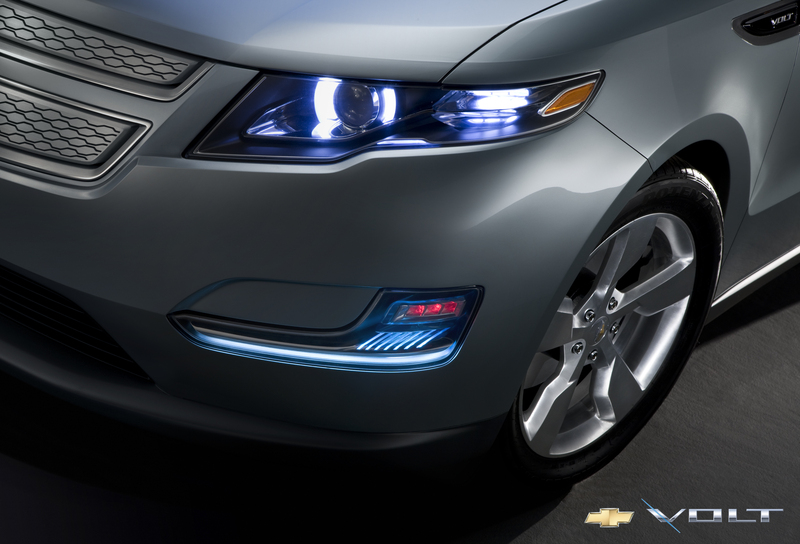 Is there a special outlet required to charge the Volt? No, you can plug it into any standard dedicated 120V household outlet. Or, if you want, you can have a 240V charging station installed in your own garage. 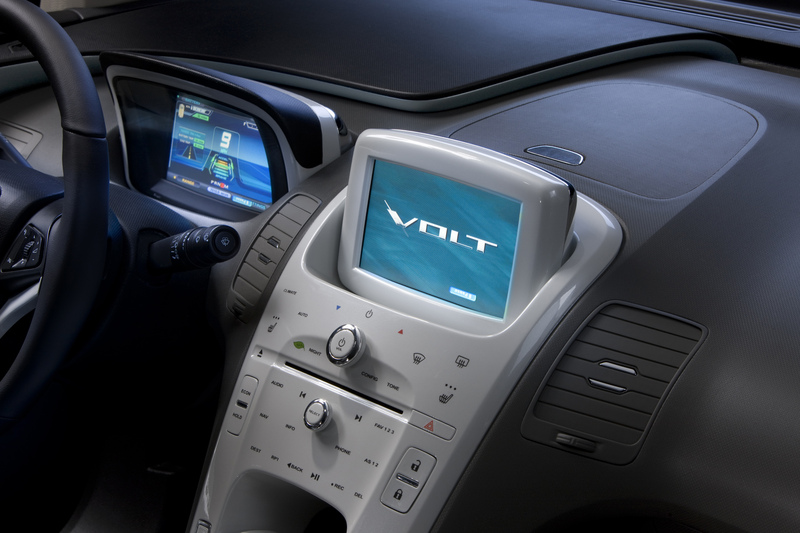 How long does the Volt take to charge? If you use the 120V it will take you ten hours for a full charge. If you use the 240V it will take you only four hours for a full charge. 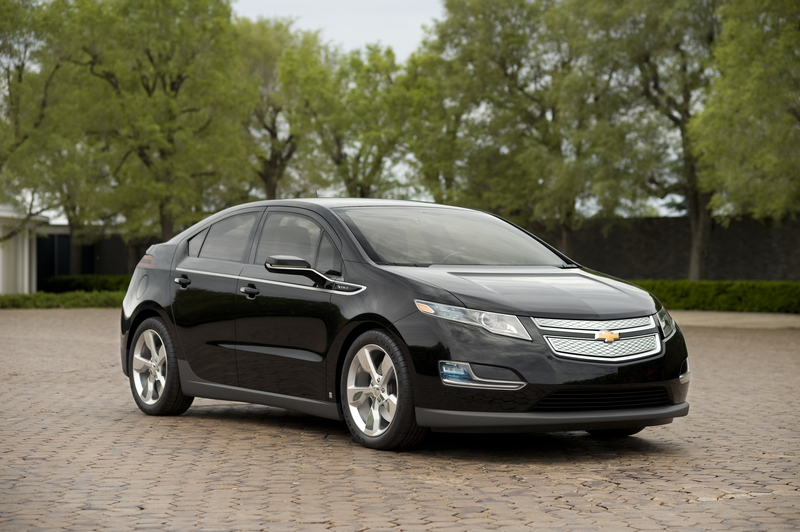 How much will the Volt cost? The purchase price has yet to be completely determined – but you can get up to &7,500 back in federal tax credit. 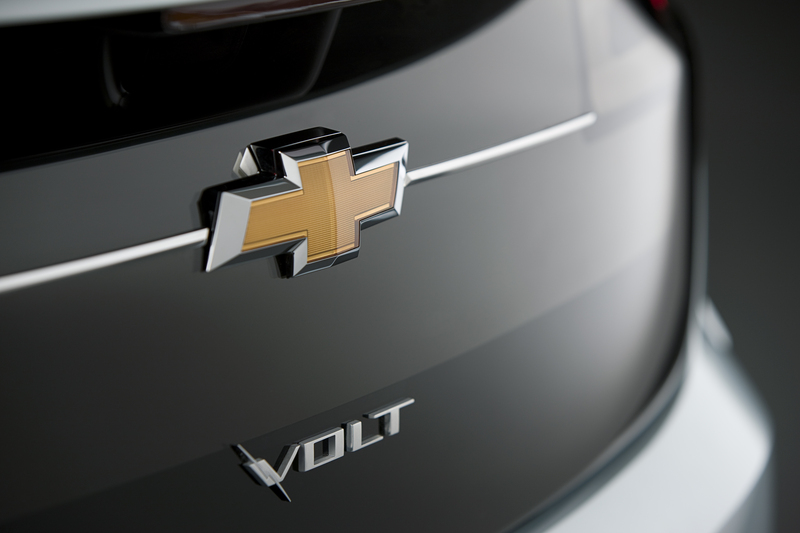 Visit our Volt page for the latest information!